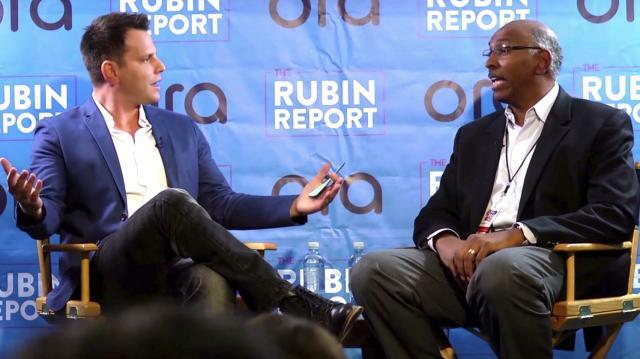 Michael Steele, former chairman of the Republican National Committee (RNC), sits down with Dave Rubin to discuss money in politics. This was taped in front of a live audience at Politicon. This is part of a longer interview with Michael Steele and Dave Rubin about the state of the Republican Party, Donald Trump, free speech, and our screwed up political system. Full interview on YouTube and Ora TV 10/16.